California legalization brings a new cannabis craze, sweetness at any price. 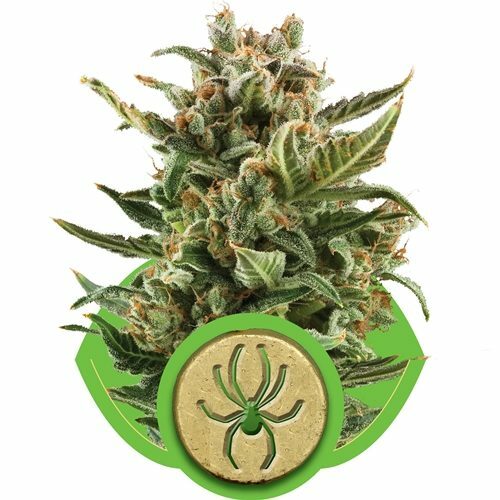 Dessert flavored strains keep on appearing, but nothing is sweeter than Fast Buds’ Zkittlez strain, created from the ultra-stable triple Zkittlez backcross Z3 and Fast Buds’ autoflower genetic magic. Not to be confused with Skittles the candy. We’re excited to bring the first and sweetest of legalization’s fruits to growers around the world. 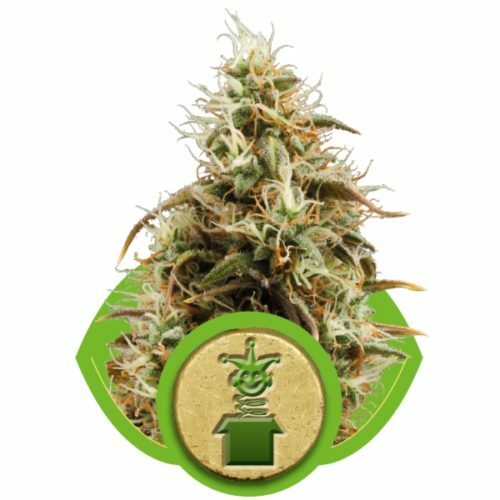 This indica dominant hybrid fills the room with its overpowering scent and packs on the buds. 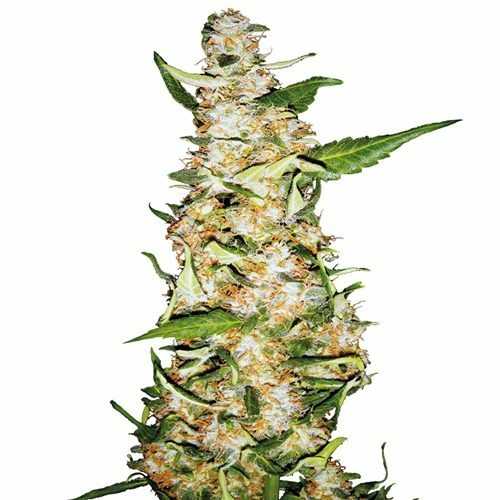 You’ll always be able to recognize a plant grown from Fast Buds’ Zkittlez seeds by its American football sized colas, and it’s massive ‘crown’ of buds that top its formidable frame.